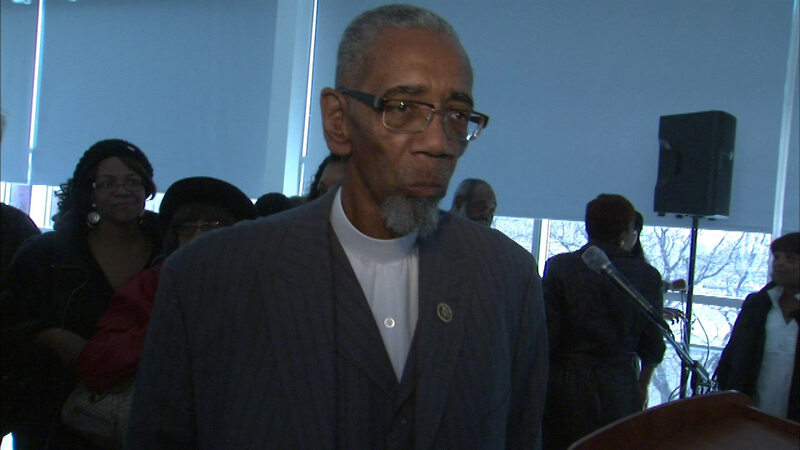 CHICAGO (WLS) -- Congressman Bobby Rush has announced he is running for re-election, saying there's still a lot of work to be done for our youth. Rush has been in Congress since 1993. During his time in Washington, Rush has fought cancer and stood by his wife's side as she dealt with her own health issues. There was talk that he might step aside, but on Friday he said that representing Illinois' 1st District is more than a job - it's a way of life.